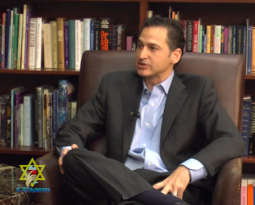 Shiva.com Announces Enhancements to Its Premier Sympathy Based Website - S2 Brands, Inc.
Shiva.com contains a comprehensive learning center, a planning center, access to free Yahrzeit reminders, and other resources for those mourning the loss of a loved one or looking to send an appropriate condolence gift. Site enhancements are designed to further fuel the 35% organic growth experienced month over month during 2013. Headquartered in Miami, shiva.com recently expanded its offering and now is the premier website with guidance for those seeking to understand Jewish mourning or access proper services to express and send condolences. 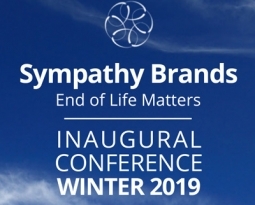 Mourners, family, friends, colleagues and others can now learn about – and do – everything appropriate following the passing of a loved one. Anyone visiting shiva.com has access its vast resources, including the site’s Learning Center – where users can find a wealth of information during this most difficult time –Additionally the Planning Center provides tools for organizing or supporting a shiva. Most notably, family, friends and co-workers now have a resource to send appropriate sympathy items, including planting trees in Israel (through shiva.com’s partner, Jewish National Fund [JNF]), traditional fruit baskets, baked goods and more to those in mourning via shiva.com directly or its local Approved Providers. 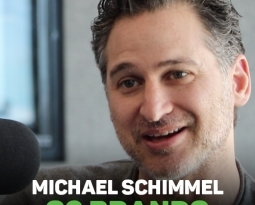 Schimmel goes on to say that although shiva.com was formed – following the loss of his grandmother – with the Jewish faith in mind, there are an abundance of helpful resources regardless of one’s belief system or religion, and that the site was designed to account for a wide audience from all backgrounds and denominations. Expansion into the secular and other religious faiths is contemplated in the future. Shiva.com’s sister company, the National Jewish Memorial Wall (NJMW.org) provides the ability to remember and commemorate loved ones in such a way that memories can be passed from one generation to another. 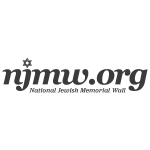 NJMW.org allows family and friends to upload pictures, share stories and remain connected.